steppin' steppin' out all night! keep on moving moving keep on moving! 正々堂々 look at my body!!! keep on grooving grooving yeah! yeah! 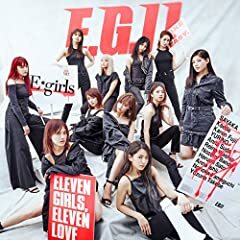 E-girls / Let&#39;s Feel High feat. MIGHTY CROWN &amp; PKCZ?